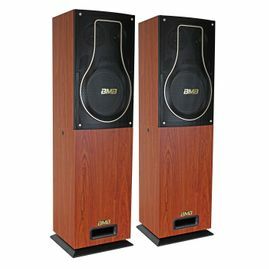 Intoducing the brand new Home series from BMB (Best Music Brand), the CSH-200 is specially design for modern home use. The sleek, elegant and contemporary design of CSH-200 can easily blend with any modern or classic living room and bedroom. The CSH-200 is a pair of compact bookshelf speaker that fit in any space. For users who want to fill a larger room or enjoy more detailed bass, the optional CSH-W200 subwoofer can be added to CSH-200 to create a full range floor standing speaker. 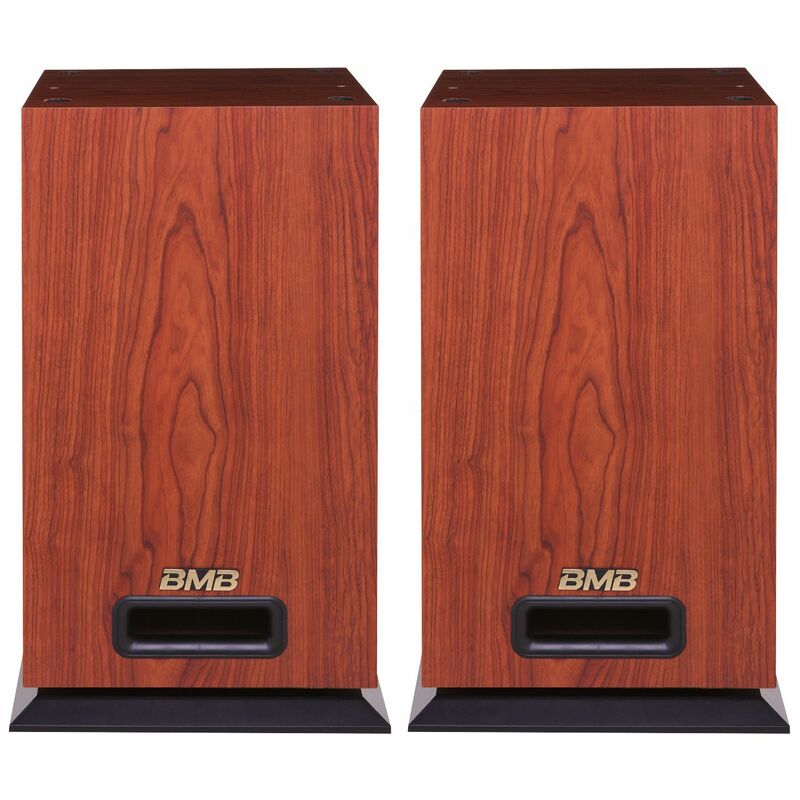 Beside looking stylish, every BMB home series speakers carry BMB heritage- crystal clear vocal voice, with powerful punching bass. It is a perfect speaker for karaoke and music lover. 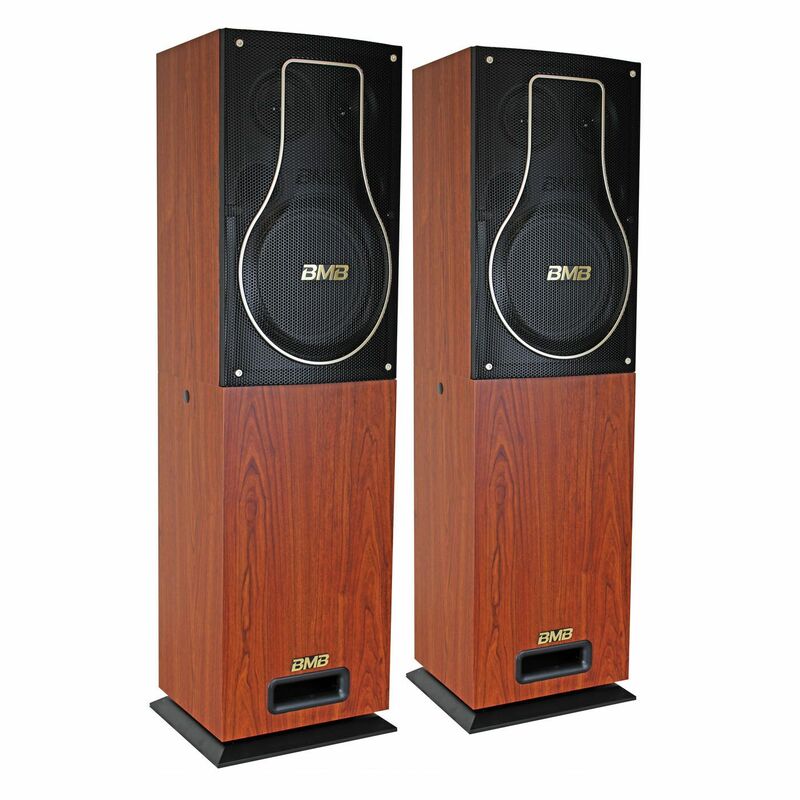 The BMB CSH-200 Vocal Karaoke Speakers consists of a 3-Way, 3-Speaker system in each speaker cabinet. This speaker system will deliver your bass using two 8" woofers, your mids using two 3" squawkers, and your high frequencies will be handled with two 3" tweeters. 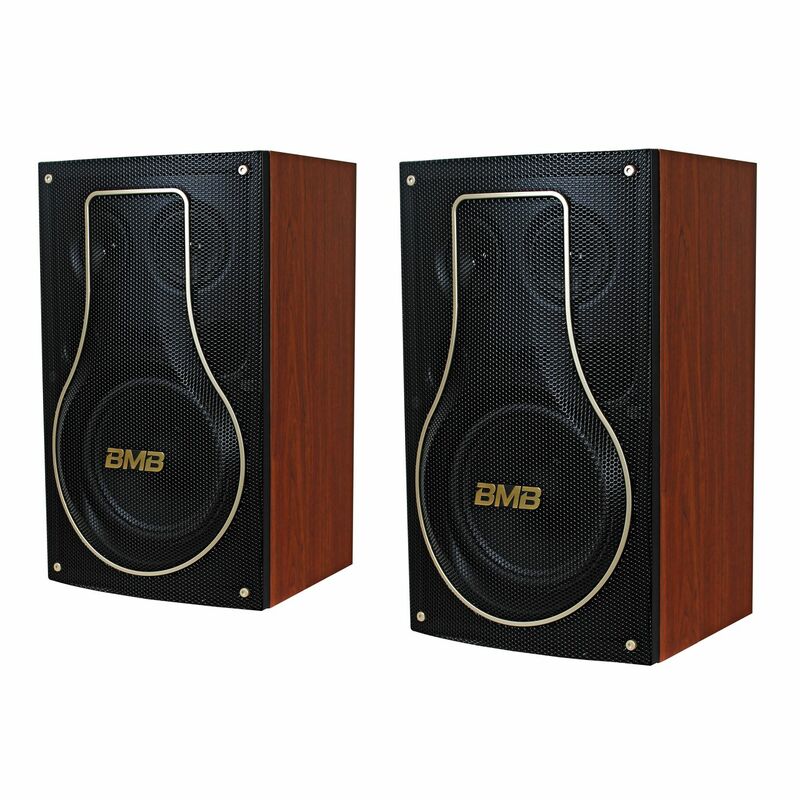 The speaker cones themselves utilize BMB's special paper cones that are made in Japan. These cones, with their special materials and construction, are what ultimately deliver BMB's premium sound when paired with the BMB DAH-100 karaoke amplifier. The BMB CSH-W200 Subwoofer is built to bring excellent bass to your sound system. Get the best sound when paired with the DAH-100 or BMB DAS Series karaoke amplifier & BMB speaker system. 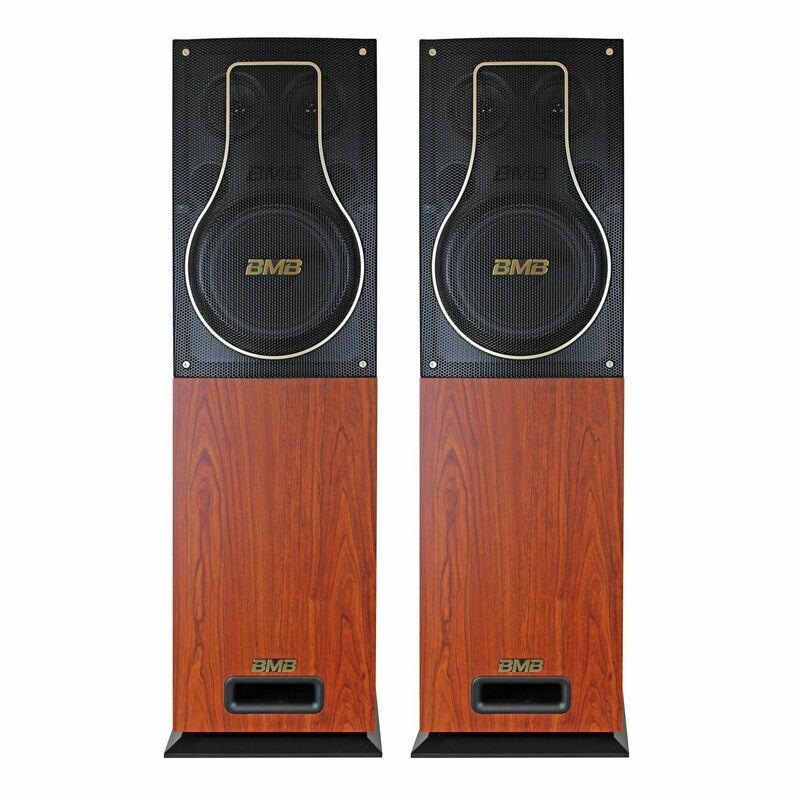 The added bass will significantly enhances your listening and performing experience!